Everyone is curious, they want to know which door the key opens but nobody knows, not even the wise old owl who lives in the old oak tree. 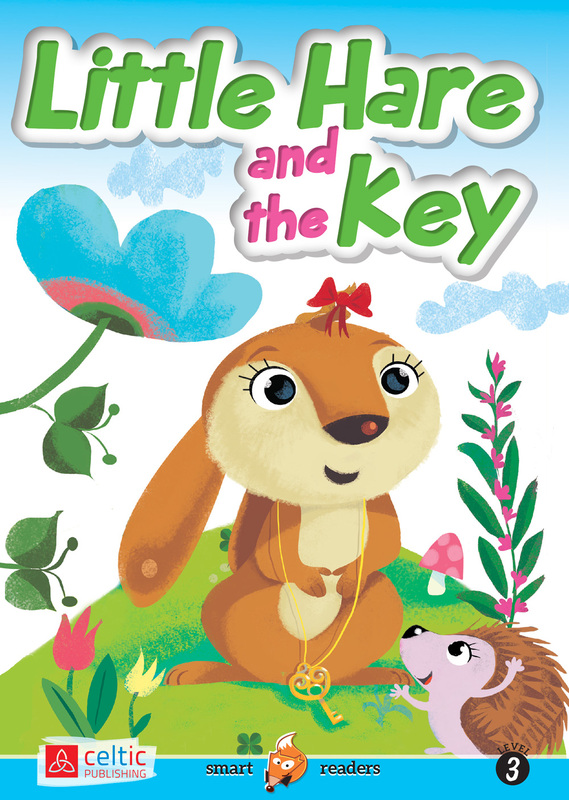 One day, the magpie sees something shining on the ground: it's the hare's key. Little hare has lost it! Now the secret can be revealed. A poetic story about friendship and acceptance. Un giorno, un luccichio tra i rovi attira la Gazza: è la chiave che Little Hare ha perso! E così il segreto può essere svelato… una storia poetica sull’amicizia e l’accoglienza.